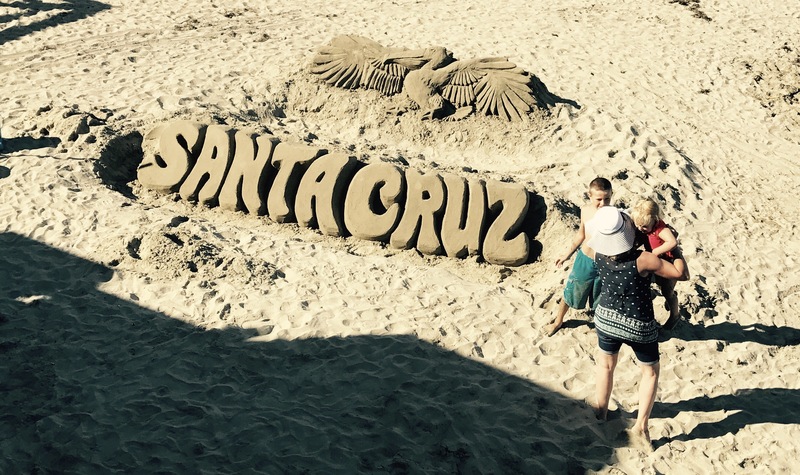 This Friday I attended University of California Santa Cruz’s transfer orientation day. 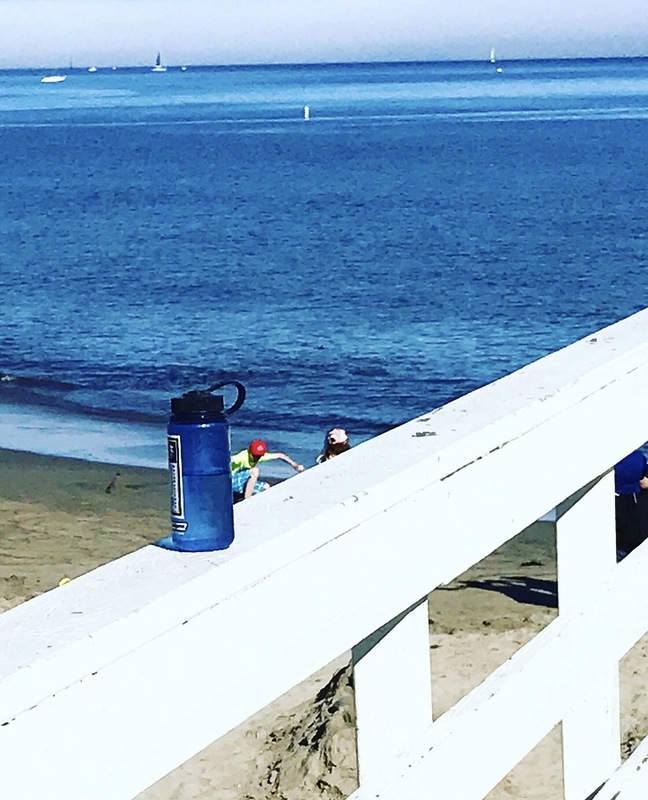 I drove down from Silicon Valley the night before and took a walk around the boardwalk to locate some zero waste venues. I walked down Riverside, turned right to walk along the beach, and headed into the Ideal Bar & Grill at the base of the pier. Very friendly bar staff, but they have the habit of automatically popping a plastic straw in all their beverages. I had to be proactive in refusing a straw, and they were more than happy to oblige. So I celebrated with a Mai-Tai. But after one strawless sip, I quickly realized this was a drink that NEEDED a straw, as I just got a mouthful of straight well tequila. Luckily, I had my bamboo straw and straw sleeve stuffed in my purse. 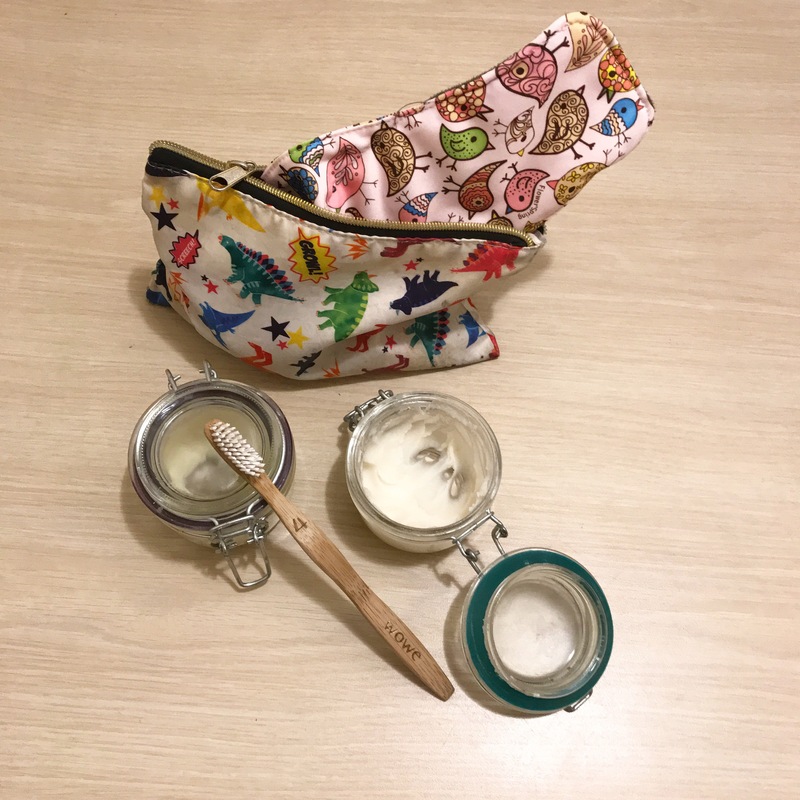 Remember, bringing your own cloth napkin and reusable straw every where you go will eliminate a considerable amount of landfill waste every year. If we all did this, imagine the outcome. Zero Waste Hack: Sip some water through the straw before putting it away (before you can clean it properly at home.) It’s a good way to rinse it out in the interim. Afterwards, I headed back to my hotel and get ready for the next day. I had no idea what to expect. My previous university never had an orientation day and I was a little apprehensive. I was always a bit anxious in new situations, and especially around new people. Because of my height and hair color, I usually stick out a bit. But then I encountered something quite surprising. As if they were implementing the concept of zero waste from the get-go, what I witnessed made me realize I was finally in the right place. All the food supplies used were made of compostable materials, including the cutlery. 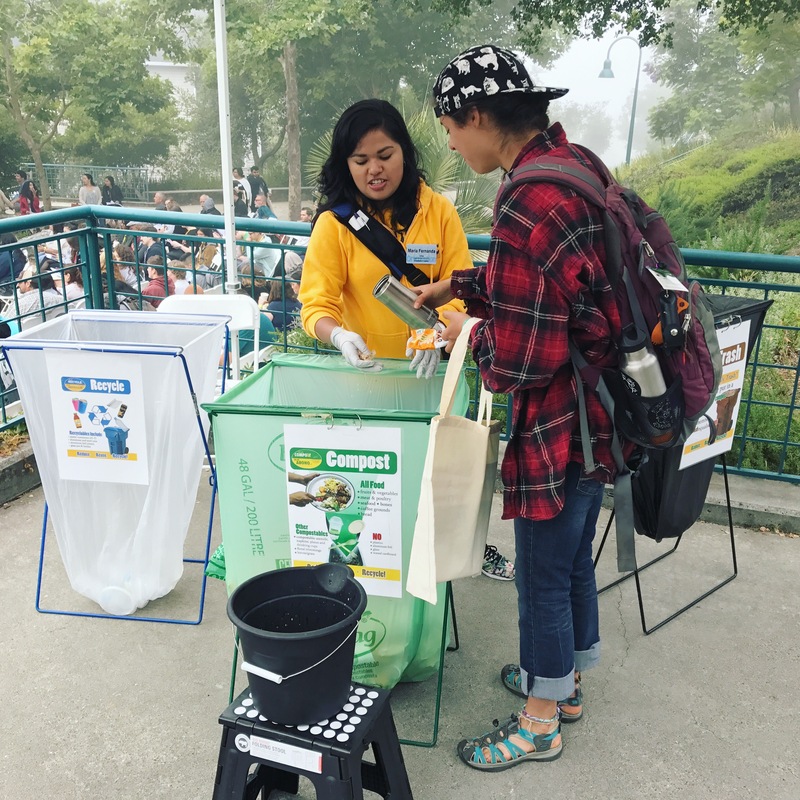 At EVERY trash station, a volunteer was positioned, ready to help each student or family member sort their trash into compost, recycling, or landfill. The bucket in front was to dump excess liquids before tossing it into the compost. The opportunities at UC Santa Cruz are seemingly endless. It is inspiring to see how all these cards have slowly fallen into place. I was always questioning my path when I should’ve just taken each experience as it came. That’s how I fell into environmentalism and eventually zero waste. It all started with one community college Environmental Science class and a professor who had a big heart. A class I only took because that professor was rated well. It was arguably one of the best things that’s ever happened to me. But once I really understood what was happening to our planet, and that my species was causing it, there was no going back. I love animals. I have spent 8 years working with dogs, cats and pocket pets as a veterinary technician. I adore them. But what was the point in advocating for their rights if they would all be dead in a 100 years? If i really loved them, I had to fight. And if you don’t want to lose them, you have to fight too.